We are continuing to feature one Dragonfruit Anthology Contributor of the Day on the Facebook page. Here are the next six contributors! 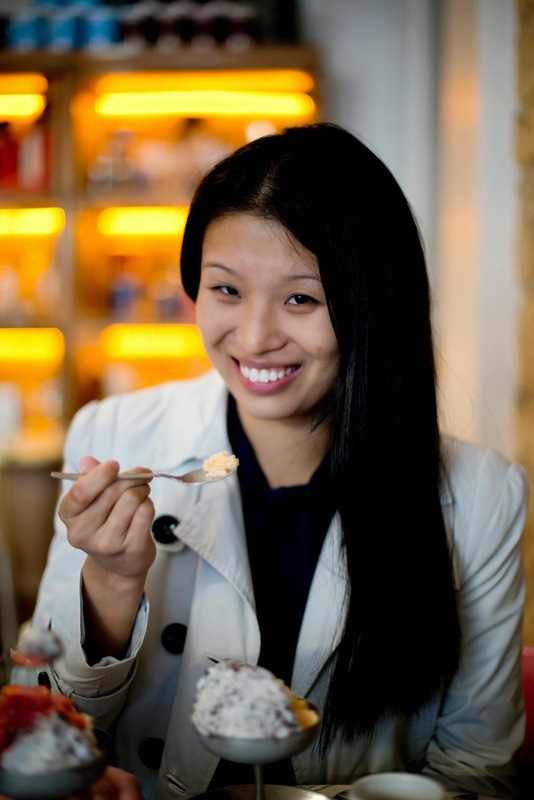 Edna Zhou is an American sports journalist and serial expat who first moved abroad at 18, then just kept moving. She has lived and worked in China, Singapore, Paris, and Italy, and is always thinking about the next place to call home. For now, she lives in Shanghai. Originally from Yorkshire, Nicola Chilton studied Spanish and Latin American studies at University, and spent a year wandering the mountains and jungles of southern Mexico pretending to write a dissertation. After returning to England, and as the English autumn weather set in, distant shores called again and she set off to work in Japan for a year. That one year became eight, followed by another four in Hong Kong, and another four in Thailand where she is currently based. Born with itchy feet, if not travelling, Nicola is always thinking of travelling. A keen writer and photographer, she has notebooks filled with scribbles from Iceland to Pyongyang by way of Moscow and Mumbai, and has a collection of photographs on display at Samsara Cafe & Meal, a 100-year-old wooden house on the banks of the Chao Phraya River in Bangkok. You can follow her travels on Instagram at @nicolachilton. Philippa Ramsden is a Scottish humanitarian and development professional. 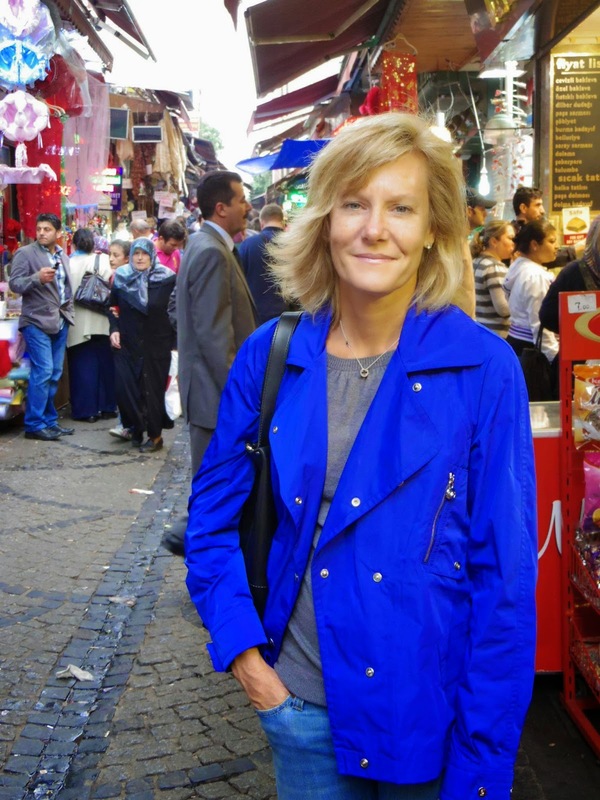 She had been to Asia only once when she stepped off a plane in Kathmandu in 2000 to take up a new job, with no idea what to expect--and has been in Asia ever since. She has lived and worked in Nepal, Mongolia, India, Sri Lanka, and Burma/Myanmar. Currently, Philippa is working on a memoir of her life as an expat with cancer in a tropical country. She is also working on a collection of short stories, poetry, and other snippets about life in this part of the world. You can read more about Philippa's writing journey in this blog post and find her on Facebook. Saffron Marchant, author of Cross (Hong Kong). 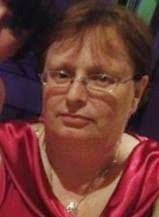 Saffron Marchant read English Literature and Language at Oxford in the early 1990s. In 2007 she began to study Creative Writing at Hong Kong University, and eventually graduated with distinction from its inaugural Master of Fine Arts. In the intervening years, she studied and practiced law in London, Paris, and New York, but now terms herself a "recovering solicitor." She lives in Hong Kong with her husband, son, and daughter. After seven years and two adventurous crossings of the Pacific Ocean on a ten-meter yacht, Canadian India Harris sailed into the Philippines in 2001, fell in love with the country, and became a landlubber. When not at her seaside home which she shares with a menagerie of pets, India can usually be found in some other exotic part of the world with her camera. She has also lived in Tokyo, Paris, and Hawaii. Lately, India has been busy with photography. 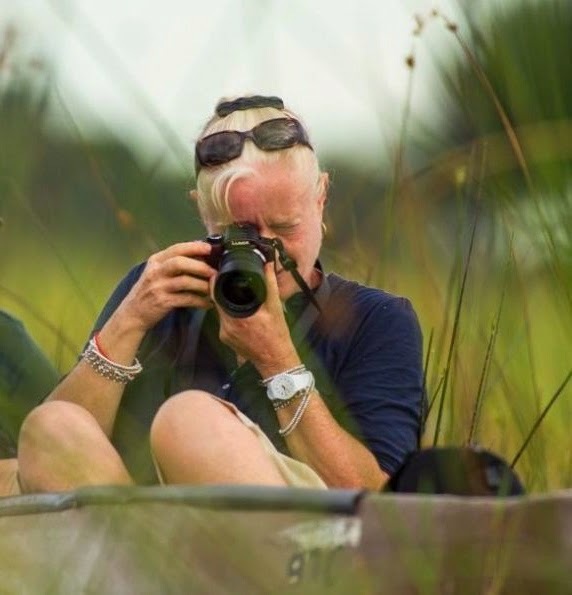 She'll be on safari in Botswana in September, a polar bear trip in Churchill, Manitoba in November, and in 2015 will be doing a Hawaiian volcano/nature trip plus mountain gorillas in Uganda and Rwanda. You can follow India's photography and travels at indiaharrisdotcom and visit her Facebook page. Jocelyn Eikenburg is the writer behind Speaking of China, a unique blog focused on love, family, and relationships in China which was inspired by her own marriage to a Chinese national. Her essay "Red Couplets" was published in the anthology Unsavory Elements and other true stories of foreigners on the loose in China. A Cleveland, Ohio native, Jocelyn discovered her passion for the written word while living and working in China, and has resided in the cities of Zhengzhou, Hangzhou, and Shanghai. Jocelyn put together a photo essay to go with Huangshan Honeymoon. And follow Jocelyn on Facebook and Twitter @jossailin. 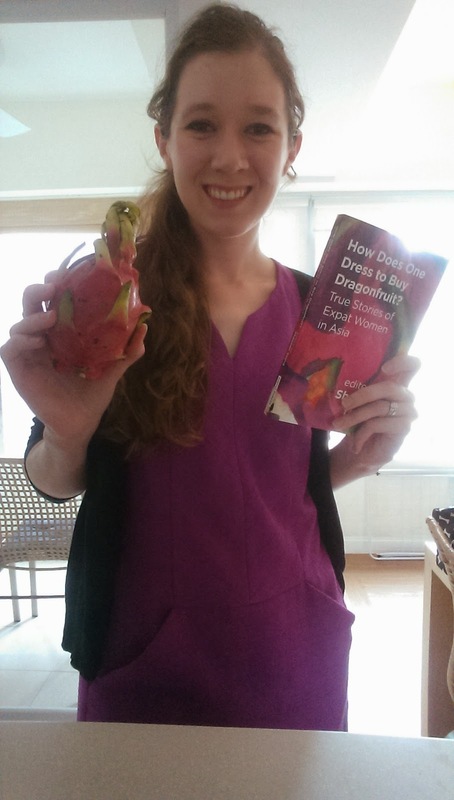 This week on the Facebook page for How Does One Dress to Buy Dragonfruit? we are featuring one anthology contributor per day. In case you missed any, here are the first five! Kathryn Hummel, author of Charting Koenji (Japan). Kathryn Hummel writes non-fiction, fiction and poetry, often combined with her photography for digital performance. Her diverse work has been published throughout Australia, New Zealand, the US, Hong Kong, the Philippines, Qatar, Nepal, Bangladesh, and India. 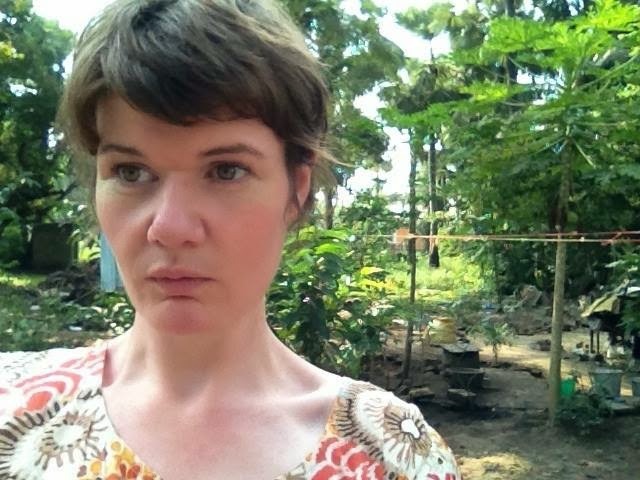 As well as holding a PhD for studies in narrative ethnography (more info here), Kathryn was a writer in residence in 2011 for the Cafe Poet Program (Australian Poetry) and for the Forever Now project (Aphids and Vitalstatistix), featured during Adhocracy 2013. In the same year, Kathryn won the Dorothy Porter Award for Emerging Poets in the Melbourne Lord Mayor’s Creative Writing Awards, was nominated as one of Fair Clout Poetry’s ‘Top 3 Most Compelling Writers’, and for the Pushcart Prize XXXVII. A collection of her poetry will be published by the Walleah Press in 2014. Kathryn's latest update is that she'll be touring Bangladesh and India from November 2014-January 2015 to read and perform poetry in collaboration with local artists, courtesy of a Writers' Travel Fund grant from the Australia Council for the Arts. Read more about Kathryn and her work at ArtSlant. You can find Kathryn's blog here. Coco Richter, author of Waiting for Inspiration (Hong Kong). Coco Richter is from the US, where she practiced law for 18 years. 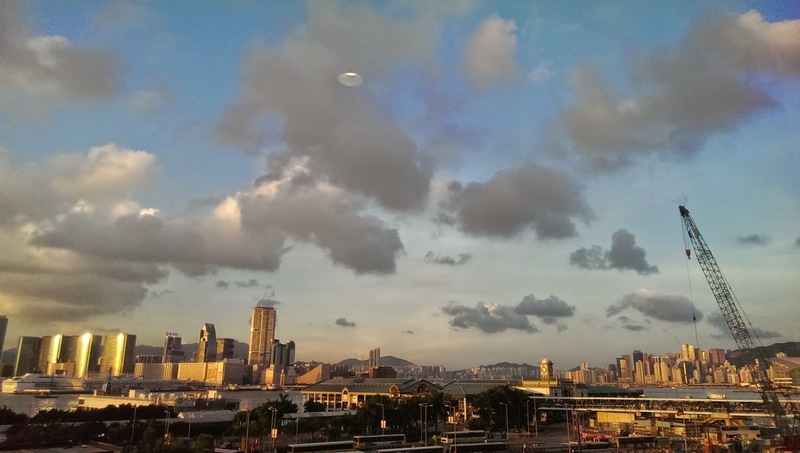 She moved to Hong Kong in 2008 with her family and now writes fiction. She received an MFA in Creative Writing from the University of Hong Kong in 2011. Her writing has previously appeared in multiple editions of Imprint, the annual anthology of the Hong Kong Women in Publishing Society. Coco is also a talented editor with a knack for encouraging fellow writers and helping them improve their craft. Ember Swift, author of Chinese Stonewalls (China). Ember Swift is a Canadian musician, songwriter, performer, and writer. She has released eleven independent album recordings since 1996, one live DVD project, and continues to perform regularly in both North America and China. Now based in Beijing with her Chinese husband and two children, she maintains three popular blogs through her website and is a contributing writer for Women in China Magazine, Herizon's Magazine, Mami Magazine, Beijing Kids Magazine, China.org, and InCulture Parent, an online portal for cross-cultural parenting. Ember recently made two appearances on Chinese prime time television show "Mama Mia". Leza Lowitz, author of Here Comes the Sun (Japan). Leza Lowitz is a writer and yoga teacher in Tokyo. Her debut young adult novel, Jet Black and the Ninja Wind (Tuttle, 2013), received the Asian/Pacific American Award for Literature in the Young Adult category. Leza's Yoga Poems: Lines to Unfold By was a #1 Amazon bestseller. Portions of her memoir in progress appeared in the New York Times online, The Huffington Post, Shambhala Sun, Best Buddhist Writing 2011, and Yoga Journal. Leza's latest news is that she has sold World English and Japanese-language rights to her memoir, Here Comes the Sun, to Peter Goodman of Stone Bridge Press. Leza, who founded the popular Sun and Moon Yoga Studio in Tokyo, relocated to Japan from the USA over ten years ago, met the man of her dreams and yearned for a child. But when attempts to become pregnant fail repeatedly, Leza begins to question whether motherhood is in the cards for her, and if she can finally heal the wounds that have kept motherhood at bay. After much soul-searching, Leza comes to a deeper understanding of what motherhood truly means, and at the age of 44 she and her husband, the award-winning writer Shogo Oketani, begin the process of adopting a child in Japan, where bloodlines are paramount and family ties almost feudal in cultural importance. The memoir will be published in spring 2015. Susan Blumberg-Kason, author of Ninety Minutes in Tsim Sha Tsui (Hong Kong). 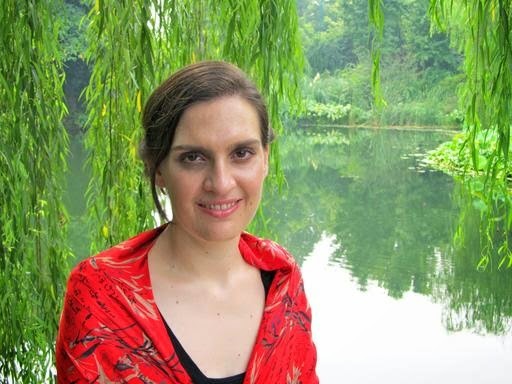 Susan Blumberg-Kason is the author of Good Chinese Wife (Sourcebooks, 2014), a memoir of her five-year marriage to a musician from central China and how she tried to adapt to Chinese family life as a wife, daughter-in-law, and mother. 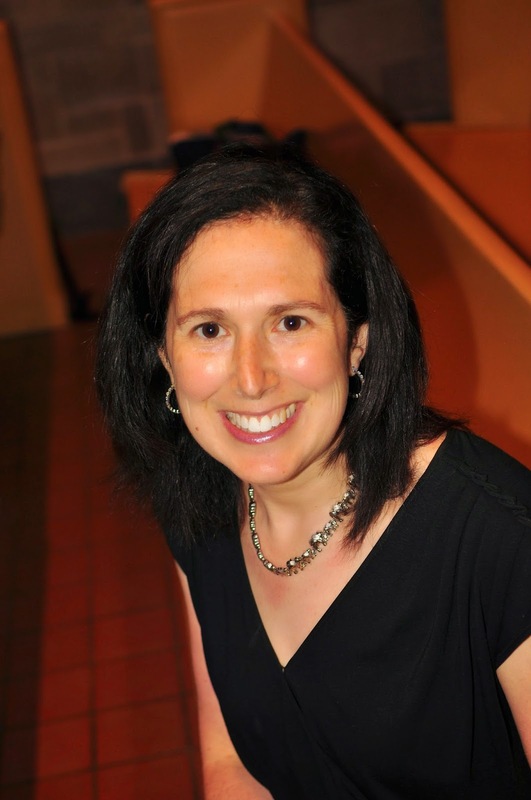 She is also the books editor of Asian Jewish Life magazine and can be found online at Susan Blumberg-Kason Remarried, Susan lives in suburban Chicago with her husband, three children, and a clingy cat. Susan maintains an active presence in the Hong Kong/China book world. Many of you have probably read her reviews and noticed her encouraging and enthusiastic voice. She truly loves the region and the authors who write about it. We are all looking forward to the launch of Susan's own memoir on July 29th! You can find How Does One Dress to Buy Dragonfruit? 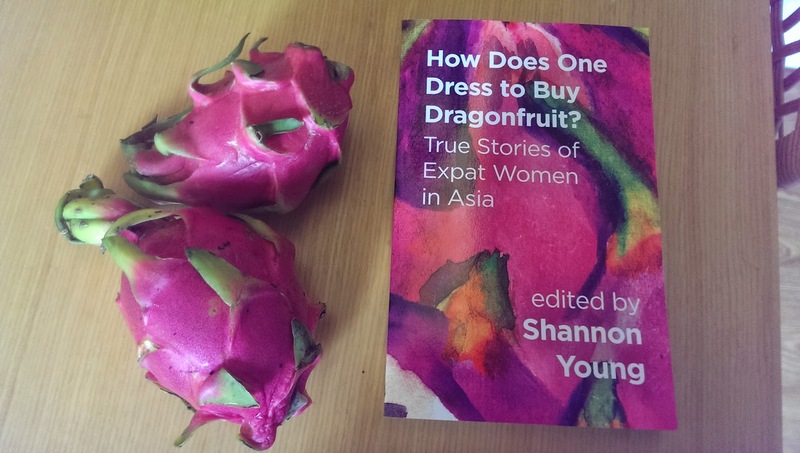 True Stories of Expat Women in Asia at the following retailers in paperback and e-book formats.